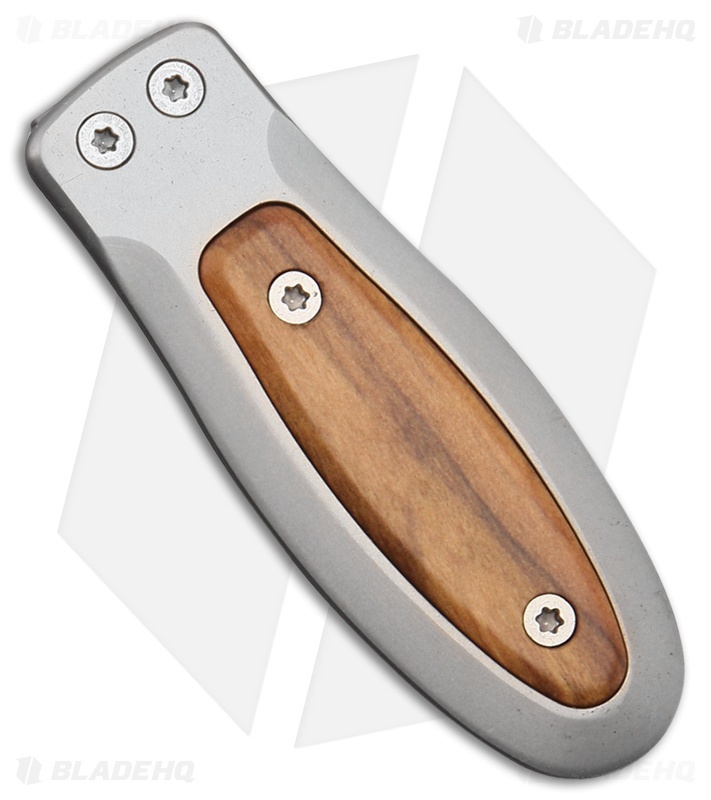 The LionSteel titanium money clip with genuine olive wood insert is a high class addition to any EDC system. 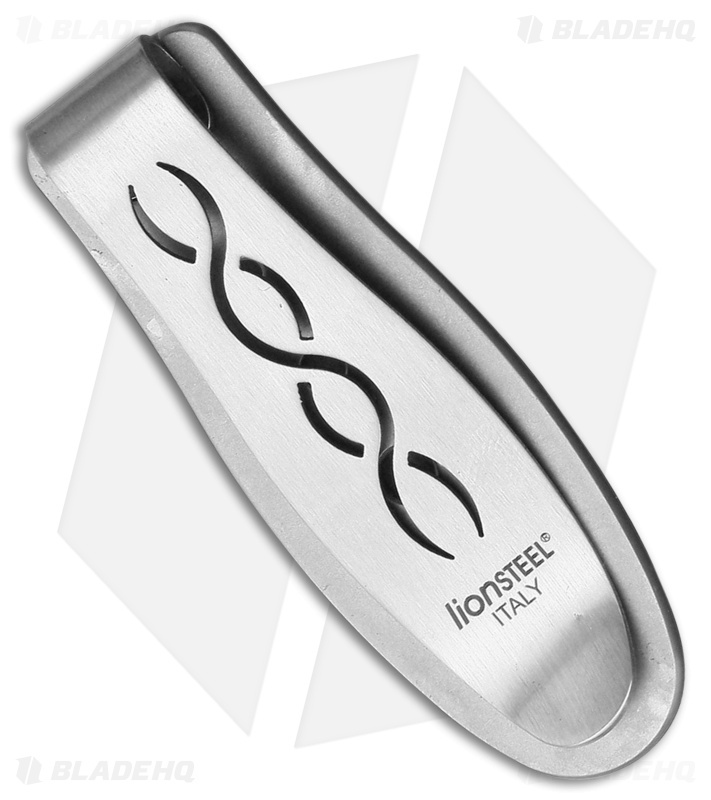 Made from etched titanium with olive wood accent and stainless steel pocket clip, you can easily organize your cash. Comes in wooden presentation case.